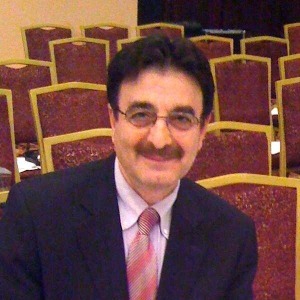 Theologian, scholar, scholar, and preacher. 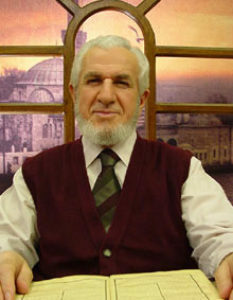 Full name: M. Cevat Akşit. 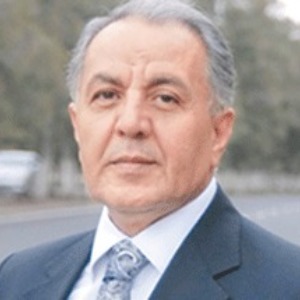 In 1938 was born in Yatağan district of Denizli. 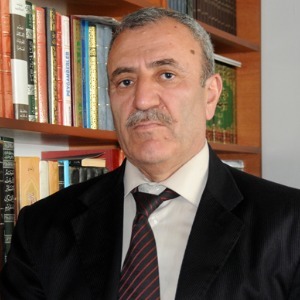 His father was a person named Ali Şakir Efendi, lost him at the age of four. He was raised by the Lady of Mother Eve. 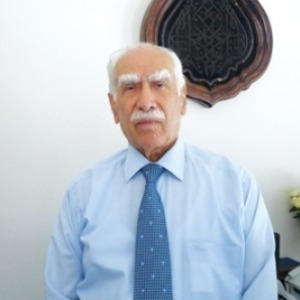 After finishing elementary school, his uncle took lessons in Arabic from the Koran and akşit zühtü for two years.In 1952, Isparta Imam-hatip School entered.In 1956, Istanbul Imam-hatip school was transferred to.Graduated from here in 1958. 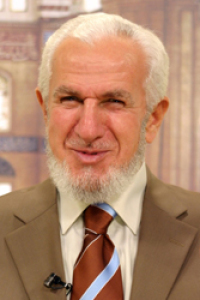 In the same year, which has been appointed the muezzin Fatih-zeyrek ümmü gülsüm in Eminence Mehmed Zahid was charged with the smell of many years in a Masjid. 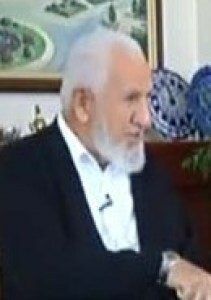 High Islamic Institute in Istanbul in 1963, and finished Istanbul University Faculty of law in 1965, two faculties together.Doctor in 1975,1980, associate professor in 1988, was a professor of Islamic law. 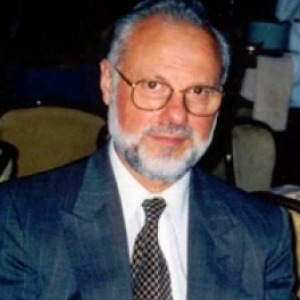 Prof. Akşit, during the period between 1970-1980 high Islamic Institute in Erzurum as well as a faculty member University of Nevada, Faculty Of Engineering and architecture Board Member, Turkish tractor factory Inc. murakiplik, Izmir and Istanbul Bar Association lawyer such as at various administrative, legal, industrial and commercial activities performed in. 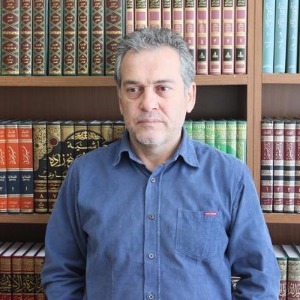 Multilingual matters, business law and business law in French and Arabic taught as a textbook in universities prof. akşit's works in the field of business law and Islamic Law at home and abroad with various books, published articles, and conference papers are available. 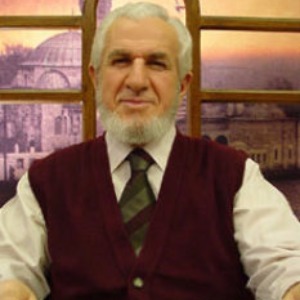 Sakarya University, Faculty of theology Chairman of the Department at the Chair of Islamic law has been and from here he retired. He is married and has 4 children. 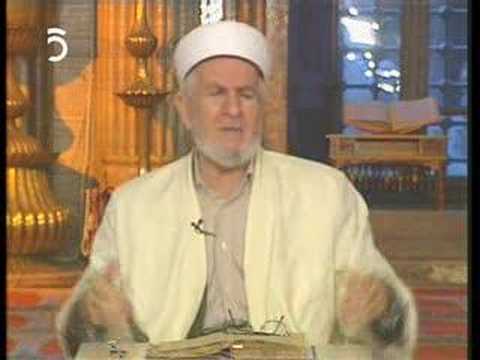 Semerkand TV TV channel and TV5 as very frequently to give sermons, TV programs to viewers in response are raised. 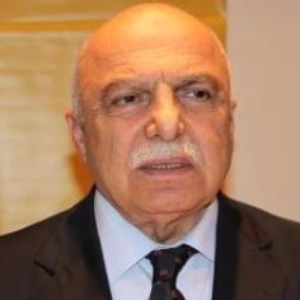 REFERENCE: Prof. Dr. Cevat Akşit Kimdir? 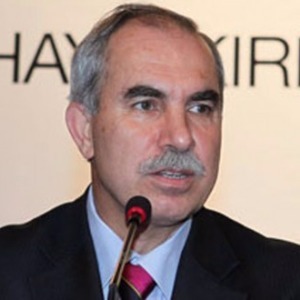 (dinlenin.com, 27 Mayıs 2013), Cevat Akşit kimdir? 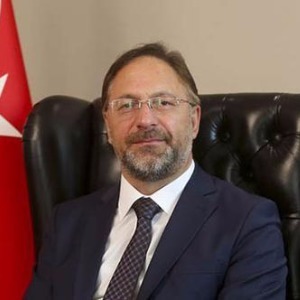 (forum41.com, 11 Ocak 2013).